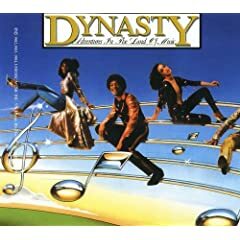 Dynasty was an R&B band based in Los Angeles, California. That's all you need to know. NOW GO GET THIS MUSIC! mad props on this post. 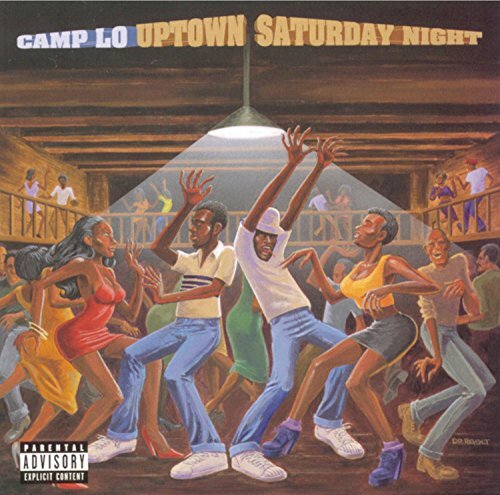 luchini is the isshhh.